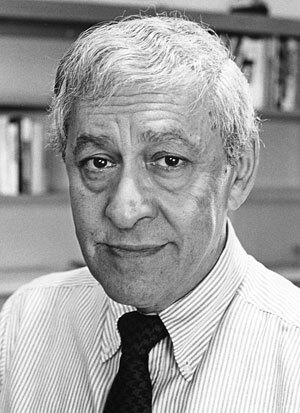 Info Elie Abel was a nationally known journalist of the late 20th century. Abel began his career in journalism working with newspapers in his native Canada. He then worked for the New York Times and then the Detroit News. Abel became a television correspondent for NBC in 1961. He left NBC to become dean of the Graduate School of Journalism at Columbia in 1970. Later, he moved to Stanford University and became a professor of Communication. Moderator of the third, fourth, and fifth Democratic presidential primary debates in 1976. Michael D. Murray, Encyclopedia of Television News (Oryx Press, 1999), pp. 2-3; Find-A-Grave.com.